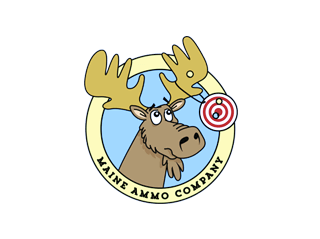 Maine Ammo Company is the industry leader & manufacturer of innovative ammunition for shooters. 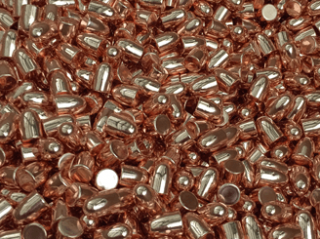 Are you looking for bulk ammunition, you are at right website! 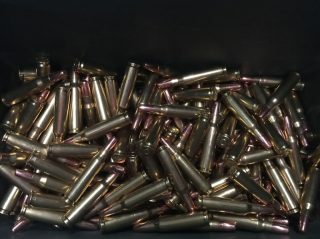 We offer only the best deals to the most serious shooters for bulk handgun ammo, bulk rifle ammo, and bulk rimfire ammo. 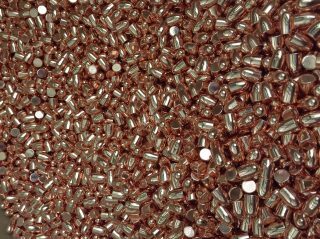 Are you a loader, we offer bulk powder, bullets, primers everything you need to load bulk ammo. 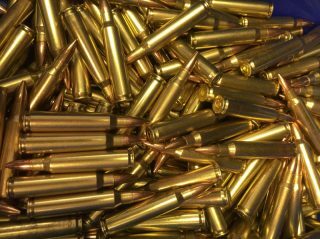 Maine Ammo Company manufacturers high quality ammunition we use new & once fired brass. 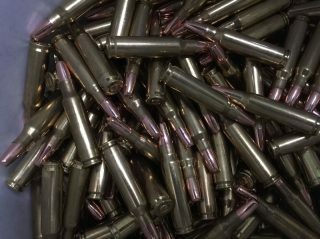 All of our ammunition is manufactured in-house at our factory in Sanford, Maine. 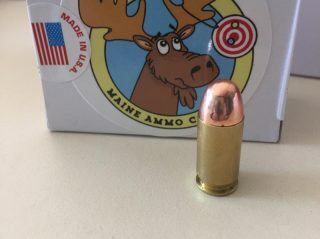 Maine Ammo Company’s experienced machine operators perform a variety of quality checks during the loading process guaranteeing consistent performance round after round. 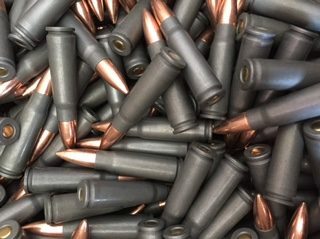 Our inspection and packaging team visually checks every round, new or remanufactured, prior to packaging so our customers receive high quality and great value with every order. 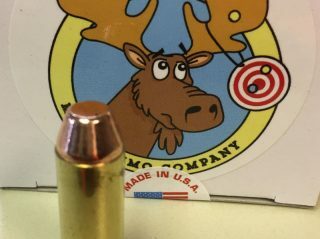 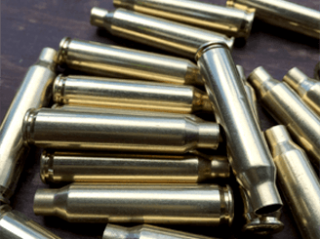 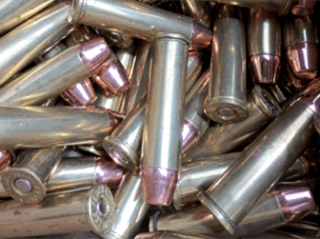 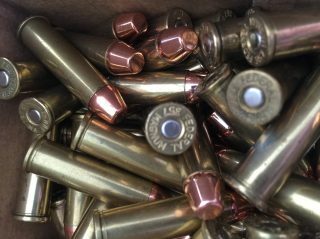 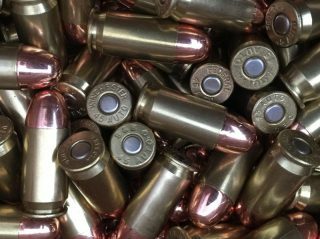 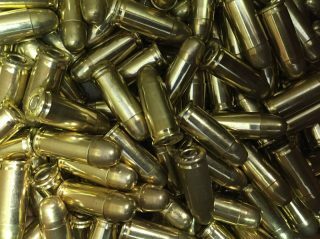 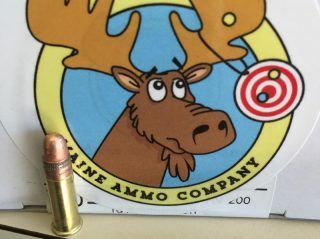 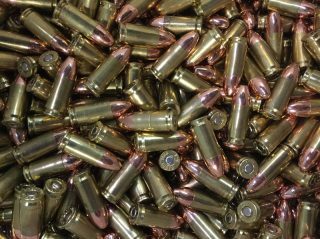 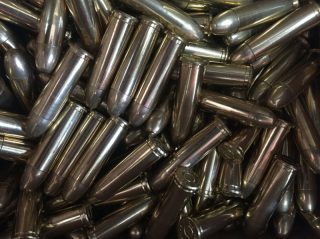 Maine Ammo Company manufacturing process produces high quality ammunition we load to SAAMI specifications. 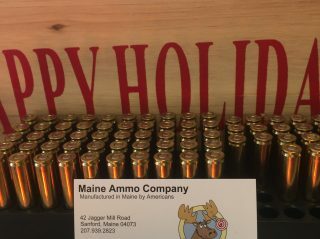 Maine Ammo Company works with all gun companies around the USA. 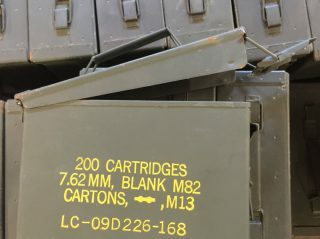 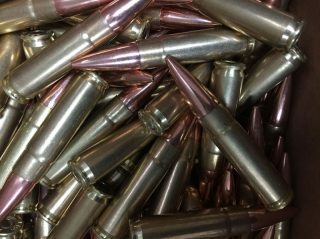 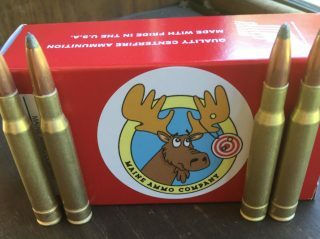 Maine Ammo produces military rounds like the 5.56 and the 223 supplying whatever ammo gun clients need both in bulk or by one case. 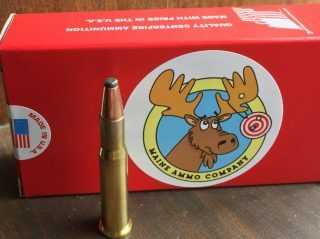 Maine Ammo Company will replace any ammunition that fails to fire. 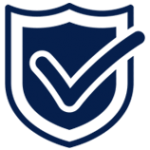 Simply inform us and we will act immediately, it is that simple. 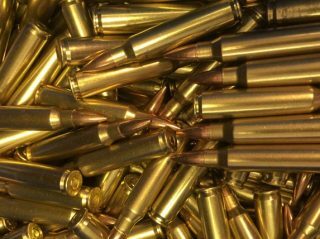 Guns with loading issues are not the fault of MAC, the ammo will NOT be taken back or replaced. 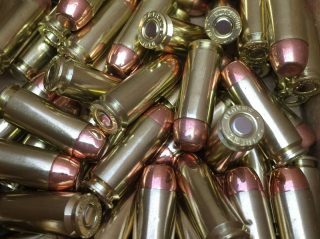 For example some glocks that fire S&W 40 have loading issues. 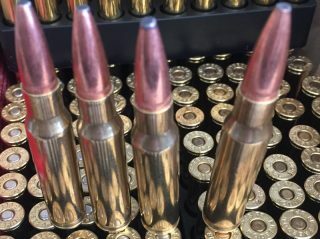 that is a gun issue not an ammo issue.